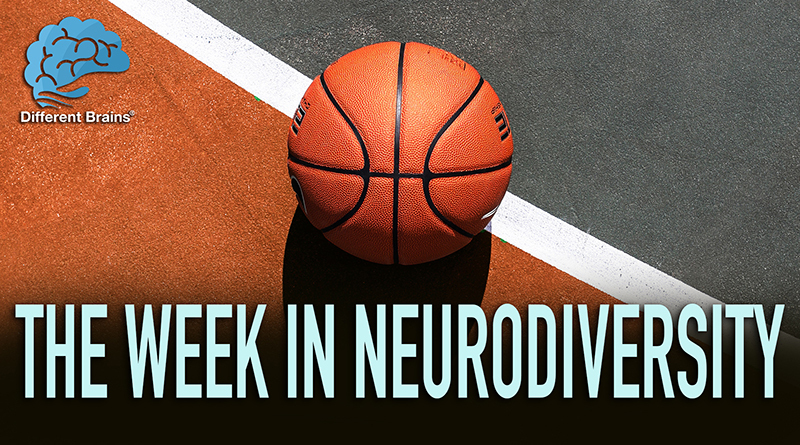 In this episode, a young man with Down syndrome scores a touchdown, bee venom is helping those with Parkinson’s, and what did Michael Jordan do for a fan with autism? All these stories and more! 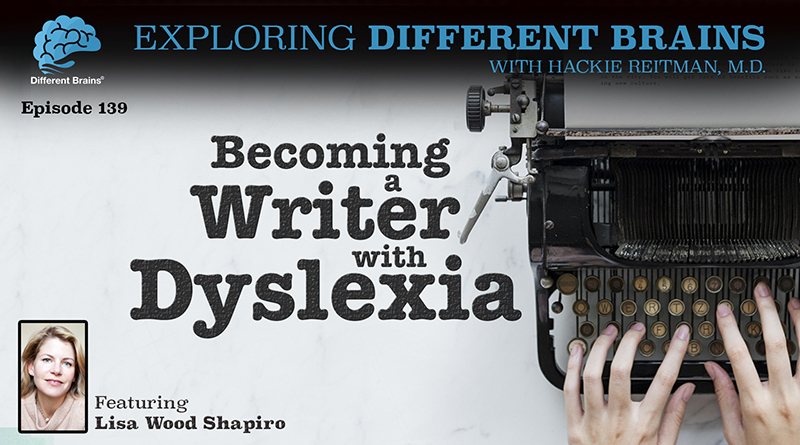 (23 mins) In this episode, Hackie Reitman, M.D. 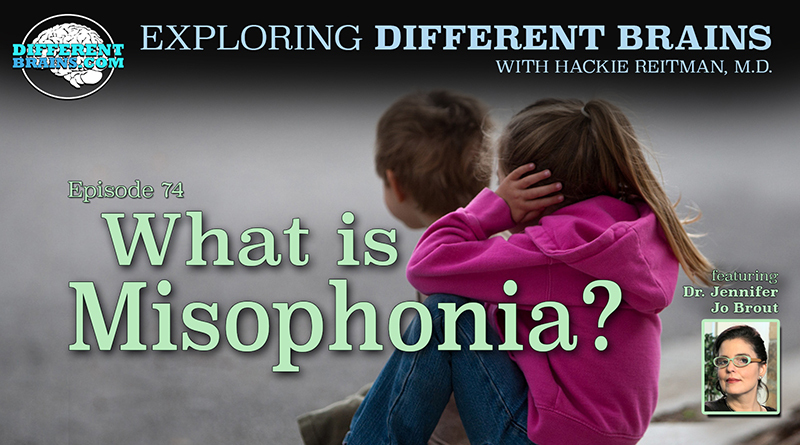 speaks with Dr. Jennifer Jo Brout, one of the world’s authorities on the misunderstood condition known as Misophonia. 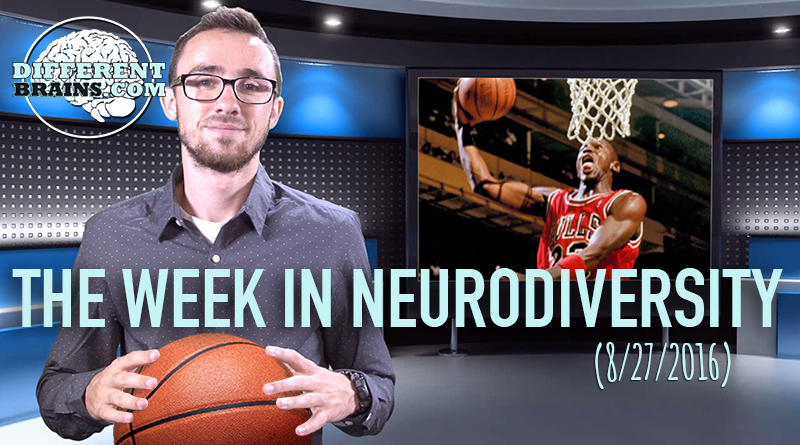 (3 min 10 sec) In this episode, former football player Tim Green looks to raise funds for ALS, a girl with epilepsy has her life changed by her specially trained dog, we meet the first NCAA basketball player with autism, and more!